Florida is a prime destination for truly unforgettable trips. Located in the southeastern United States and bordered to the west by the Gulf of Mexico, its warm, welcoming climate makes it ideal for year-round student trips. Escape from the cold in sunny Florida while enjoying the United States’ longest coastline of approximately 1,350 miles. In addition to soaking up the sunshine, all of our Florida trips include a taste of the world class entertainment and famous attractions that call the Sunshine State home. Florida’s immense natural beauty, along with its seemingly infinite options for group thrills at its many theme parks, create a unique combination that isn’t found anywhere else. Miami is a major port city—a trip to Miami will ensure gorgeous ocean views coupled with the United States’ third tallest skyline. Bordered by both the Florida Everglades to the west and the Biscayne Bay to the east, Miami is a perfect example of the particular kind of natural beauty, combined with modern arts and entertainment that Florida has to offer for student trips. South Beach offers a taste of everything: enjoy scenic beaches by day and explore the city in the evening. Discover why Orlando is nicknamed “The City Beautiful.” It’s no secret that Orlando is one of the world’s most visited tourist destination. 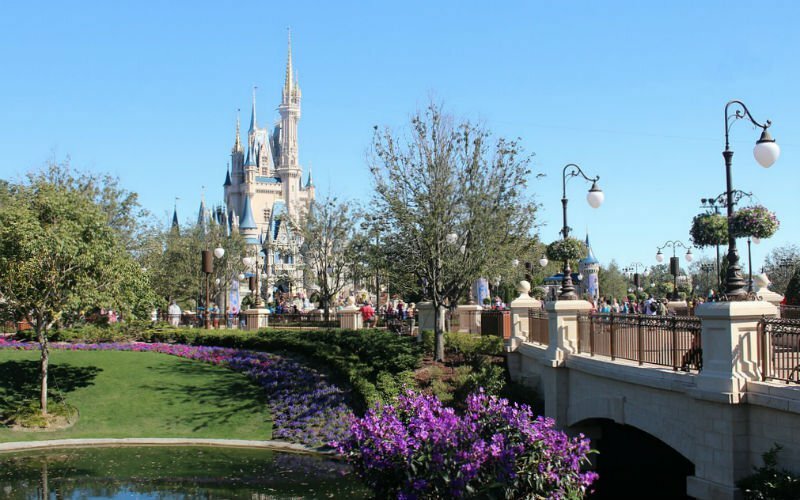 Students especially will enjoy touring Disney World’s array of exhilarating theme parks: from the depths of the jungle in Animal Kingdom to a quick trip around the world at Epcot, Orlando’s dazzling theme parks are sure to be a hit on your student trip. Orlando is also home to Universal Studios and Islands of Adventure—be sure to stop by Diagon Alley and explore the Wizarding World of Harry Potter! See sights throughout Universal Studios, such as Wet and Wild Water Park, Islands of Adventure, the Theme Park, and much more!